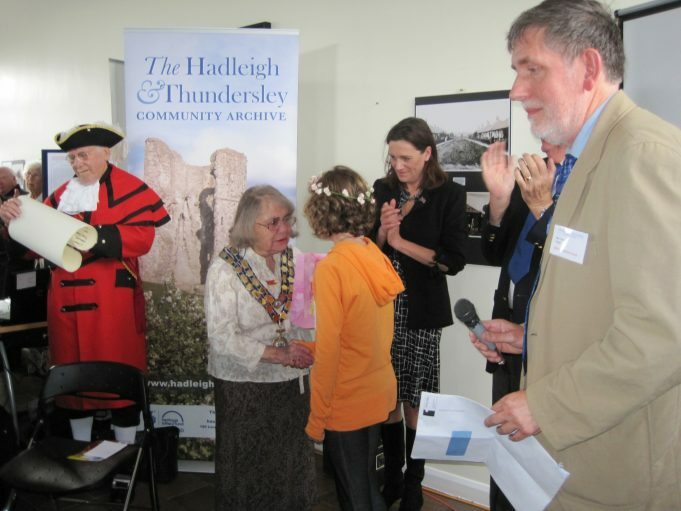 The Hadleigh & Thundersley Community Archive Under 16 Photo Competition was launched at the Castle Point Show, Canvey Island, on 24th July 2011. It inspired Hannah Allwright to send us her dramatic portrayal of Hadleigh Castle; contrasting the dark stone with the morning sky. We loved it! 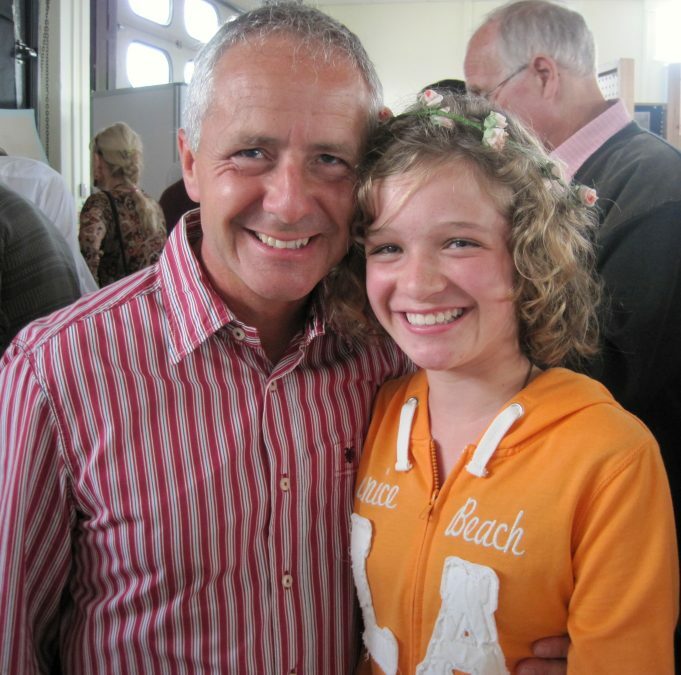 Our worthy winner Hannah Allwright, aged 13, was invited with her family to our formal website launch at Hadleigh Old Fire Station, on 17th September this year, where she was presented with her prize by the Mayor of Castle Point.